My name is George Stewart and I have been serving South Carolina as a Reverse Mortgage Consultant since 2002. I work for the Reverse Mortgage Division of First National Bank in the local Summerville office. I have been a Reverse Mortgage loan specialist for 15 years and cover the entire state of South Carolina. Consultations are free and available by telephone or in person. 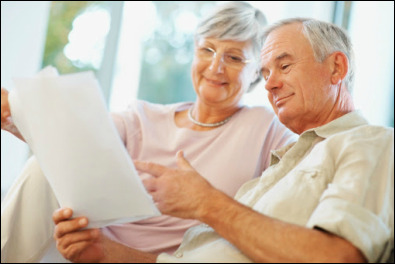 Experience is important when choosing among the many reverse mortgage lenders serving South Carolina. I know there are many lenders to choose from in SC and I want to thank you for visiting my website. To learn more, please contact me today.